A basic level of fitness is required to complete the practical elements of the course. There is no pre-learning required but a good knowledge of the current arrangements on your ship would be advantageous. The aim of the course is to give all those seeking updating training certification for Fire Prevention & Fire Fighting the essential education and training to maintain the required standard of competence in Fire Prevention & Fire Fighting. The course will include group discussions, fire extinguisher practice, search and safe movement techniques, breathing apparatus wear within fire training module carrying out casualty recovery and firefighting. Upon completion of the course, you will be presented with the original certificate.  Hold a Proficiency in Fire Prevention & Fighting Certificate (STCW Reg VI/2) or recognised equivalent pre 31 January 2000 (i.e. MNTB 2 Day Fire Fighting Course). Download and fill in the forms before booking.